SOMETIMES I’M AN AMAZING GIRLFRIEND… | Nam Writes. Often, I write about how amazing The Boyfriend is, and it’s true. He is amazing. But sometimes I’m amazing too. 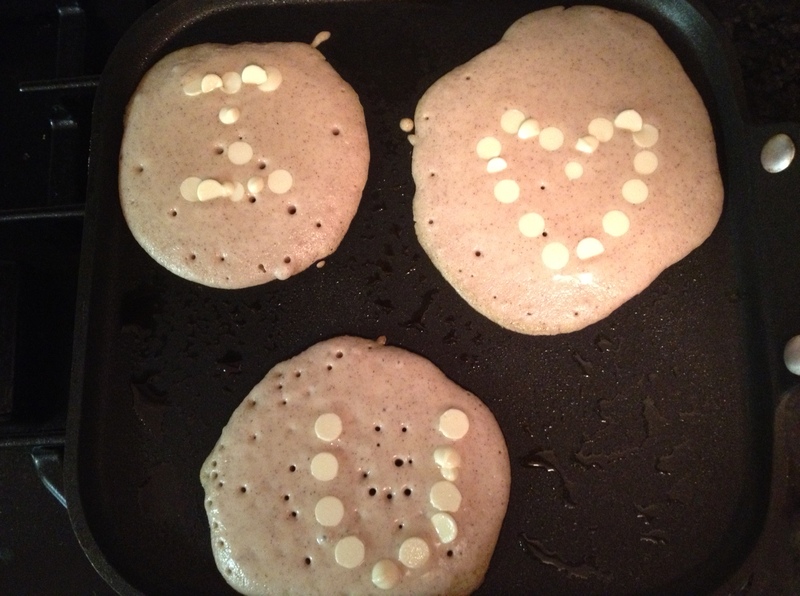 Case in point: These pancakes I made for him this morning. 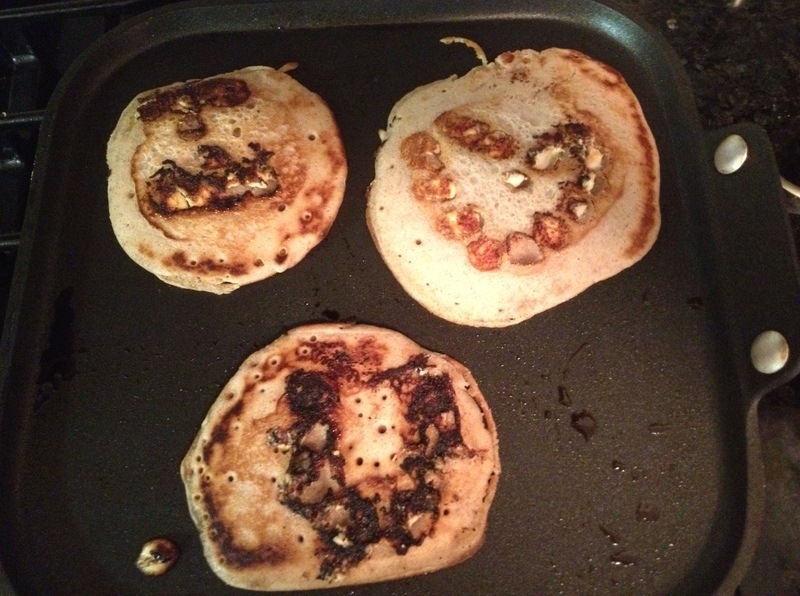 Clearly, they do not look as pretty once I flipped them… It’s the thought that counts, right? Note: I ran out of milk and was too lazy to go to the grocery store so I used coconut milk instead. And it tasted good! Who knew?